Thursday, Friday, and Saturday 12:00 – 15:00 Fantastic 3 course lunch Menu @ 13.50€ per person. Sunday 10:30 – 18:00 Special Sunday lunch Menu @ 17:50€ per person. 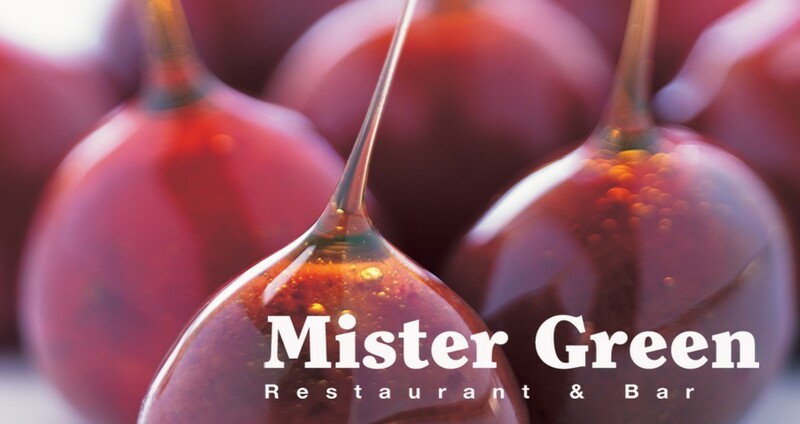 Mister Greens will be open from Thursday 5th of February 2015 February Opening Times Thursday, Friday & Saturday 11:00 – 15:00 & 19:00 – 23:00 Sunday 10:30 -18:00 We look forward to seeing you all again.